London-based Breezie, a start-up which looks to “help get the elderly online”, has raised $3m Series A investment from US investors Ziegler Link Age Longevity Fund (ZLLF), alongside Clearly Social Angels and Crowdbnk. 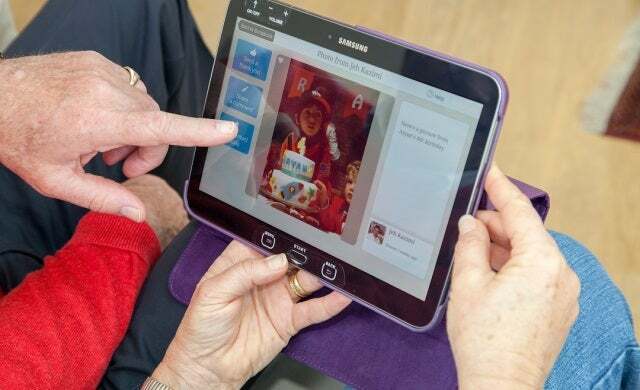 Featured in the Tech Pitch, Breezie helps the UK’s ageing population get online and socially connected through user-friendly tablet devices. Since launch last year the company has seen rapid growth through collaboration with Age UK and pilot schemes in care homes and sheltered housing associations across Britain. The service, which uses smart analyticsto simplify the process of using the internet, has already caught the attention of the European and US markets, including senior living provider Thrive and the non-profit National Council on Aging. The company’s total investment now stands at $7.6m with plans to raise a further round of financing towards the end of the year. John Hopper, chief investment officer of ZLLF, added: “Breezie is a great company we have followed and gotten to know over the last few years. Kazimi and his team provide great solutions and are very well-established in the UK. We are delighted to work with them as they expand into the US, and as they continue to evolve their product offering to add even more value to seniors, their caregivers and families.